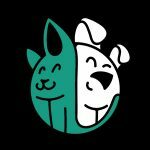 One of the greatest headaches of pet parents regarding the use of cat litter is litter tracking, that odd and frustrating phenomenon whereby litter and bits of cat wastes adhere onto your kitty’s paws and get scattered onto the floor as soon as your pet steps out of the litter box. 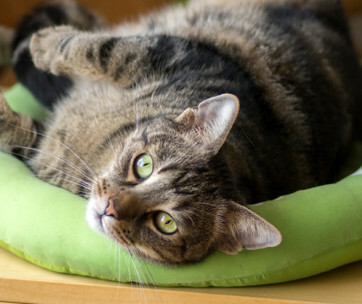 You can now say goodbye to such catty mess with the Pawkin Cat Litter Mat. 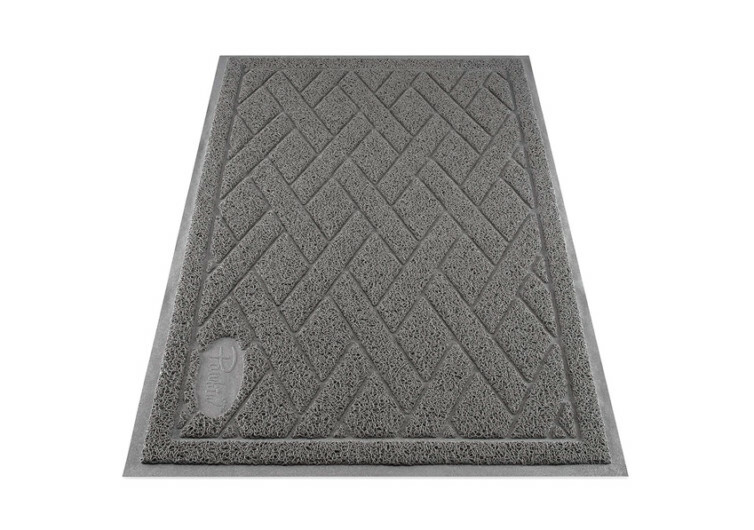 Available in 4 colors and 2 sizes, the Pawkin is a heavy-duty floor mat that is constructed of durable, premium quality PVC material complete with non-slip backing. Technically, one can use any other waterproof and non-slip floor mat for such a purpose. 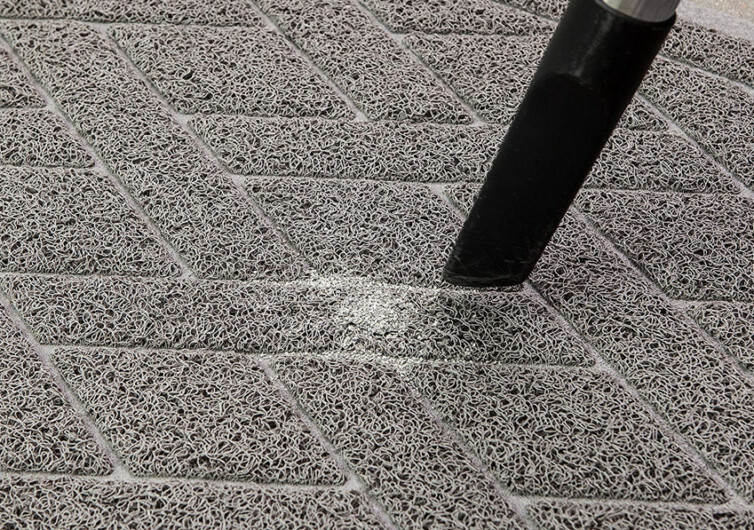 However, the unique design of the Pawkin’s PVC mesh material allows for the more efficient trapping of litter than conventional mats. 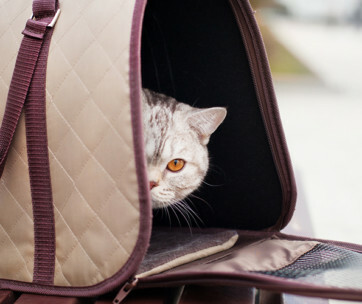 The other good news is that, while this design allows for litter to be trapped well within the mesh fibers of the Pawkin, it can be readily removed when vacuuming or shaking the mat. 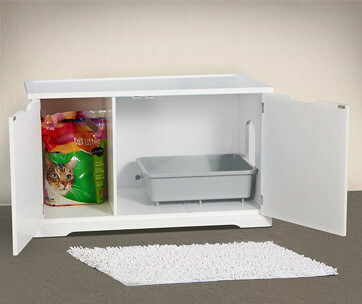 As such, you get maximum litter tracking protection while guaranteeing ease of cleaning and maintenance. 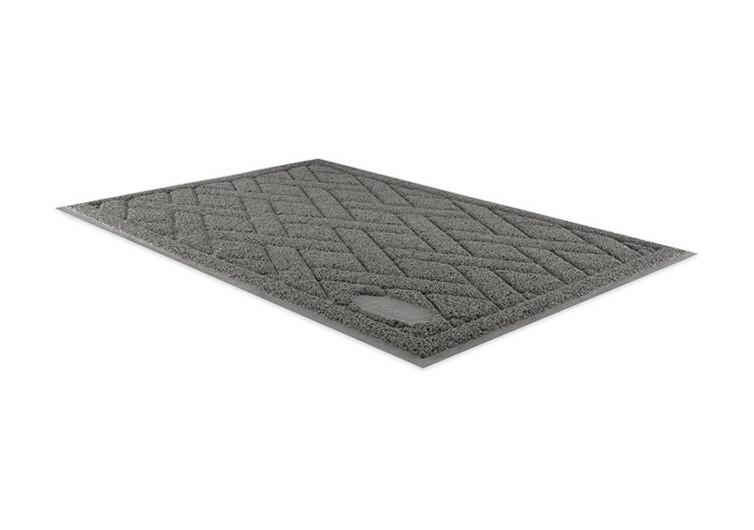 This is something that other mats simply cannot provide. 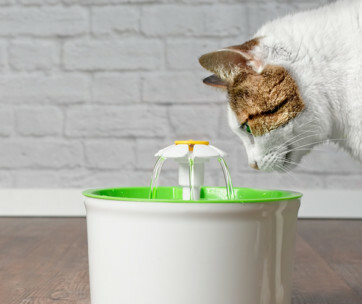 Additionally, the Pawkin is designed to be tough on litter, but gentle on your kitty’s paws. 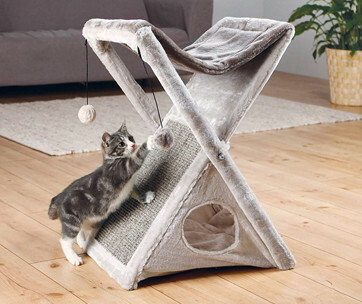 It is this unique combination of strength and comfort that makes the Pawkin a well-revered cat accessory especially by pet parents who want to cut their cleaning times in half, protect the integrity of their floors, and provide for a much safer floor surface to walk on barefoot. Moreover, its design should add a new visual element to one’s interior décor. 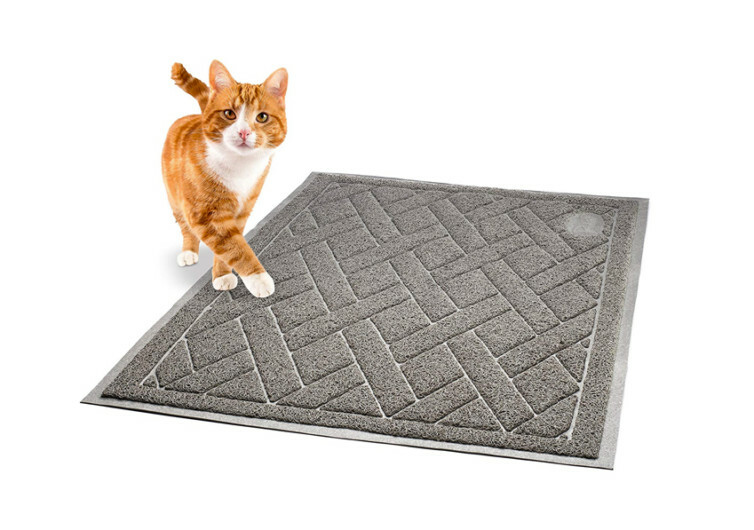 The Pawkin Cat Litter Mat may look like your ordinary floor mat, but its design is actually more than that. 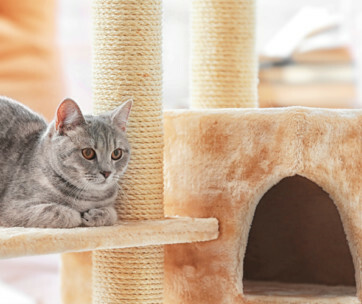 It’s one of the best ways to manage cat litter tracking and protect the integrity of your floor.